Discussion in 'Wiki' started by NickJones, Apr 12, 2009. 1. 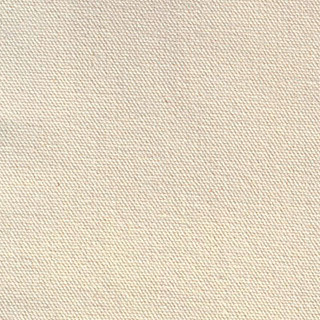 Type of medium weight cotton canvas cloth, specifically used for backdrops and covering flats. Heavier, but more durable than muslin. Also known as Duck Cloth, this durable, 7 oz. closely woven 100% cotton fabric comes in a contemporary range of colors. 2. Audio. To attenuate one source to allow another prominence. A "ducking circuit" or "ducker" is often used to lower the background music when an announcement is made, for example. ducker A dynamic processor that lowers (or "ducks") the level of one audio signal based upon the level of a second audio signal. A typical application is paging: A ducker senses the presence of audio from a paging microphone and triggers a reduction in the output level of the main audio signal for the duration of the page signal. It restores the original level once the page message is over. Another use is for talkover. 3. A slang term to "Get your head down or have it taken off."